Representative Example: Overall Cost For Comparison 4.1% APRC. Mortgage of £120,000 on property valued at £200,000 over 25 year term. Fixed for 2 years after which reverts to Post Office variable rate of 4.49%. A repayment mortgage of £120,000 payable over 28 years and 1 month initially on a fixed rate for 2 years at 1.99% and then on the lender current variable rate of 3.69% (variable) for the remaining 26 years and 1 month would require 24 monthly payments of £465.20 and 312 monthly payments of £565.39 and one final payment of £565.19. The total amount payable would be £189,357.67 made up of the loan amount plus interest (£68,161.67), booking fee (£999), completion fee (£30) and valuation fee (£197). In this example the overall cost for comparison is 3.7% APRC representative. 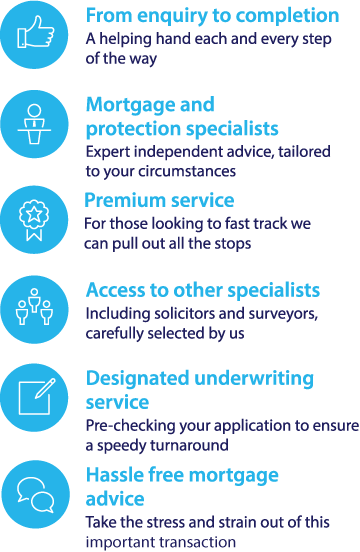 To investigate your mortgage options including Bath Building Society call our mortgage team on 0117 313 7780 or fill in our call back form. As your mortgage is such an important transaction, good advice is imperative. Income plus mortgage – this mortgage offers an alternative to a joint tenancy for two people sharing a property. One individual takes out the mortgage and rents a room to the other resident; this rental income is taken into consideration when the mortgage is offered. The Bath Building Society was founded in 1904 and remains independent to this day. The Bath BS lends across England and Wales as well as in its heartland of Bath, and offers a range of specialist mortgages, particularly those aimed at first time buyers. To compare Bath Building Society mortgage deals with other leading mortgage rates and find the best deals for you, use the mortgage calculator to search over 5,000 mortgage offers based on your personal circumstances. For more information on your mortgage options call our mortgage team on 0117 313 7780 or complete our request callback form. For a FREE initial conversation about your mortgage options complete our short enquiry form. YOUR HOME MAY BE REPOSSESSED IF YOU DO NOT KEEP UP REPAYMENTS ON A MORTGAGE OR ANY OTHER DEBTS SECURED ON IT. Fair Mortgages Limited is an appointed representative of Fair Investment Company Ltd which is authorised and regulated by the Financial Conduct Authority.